Classic 1960s musical starring Julie Andrews and Christopher Plummer. 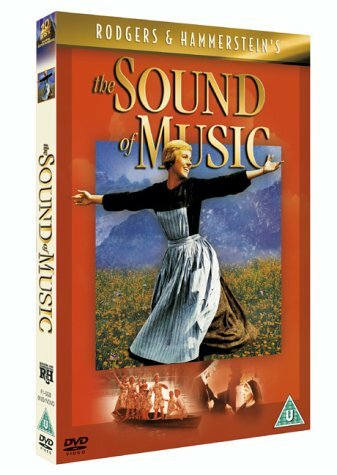 Former nun Maria (Andrews) becomes the governess for a family of seven children who live in the shadow of their domineering and repressed widower father Captain Von Trapp (Plummer). Along with the required discipline Maria brings love, music and excitement into the children's lives and also eventually begins to have an effect on their father. But just when things are looking up, the rise of Nazism and the threat of the coming war darkens all their futures. The cast also includes Charmian Carr, Nicholas Hammond and Eleanor Parker.